Area rugs create a natural focal point and pull together the design of a room. 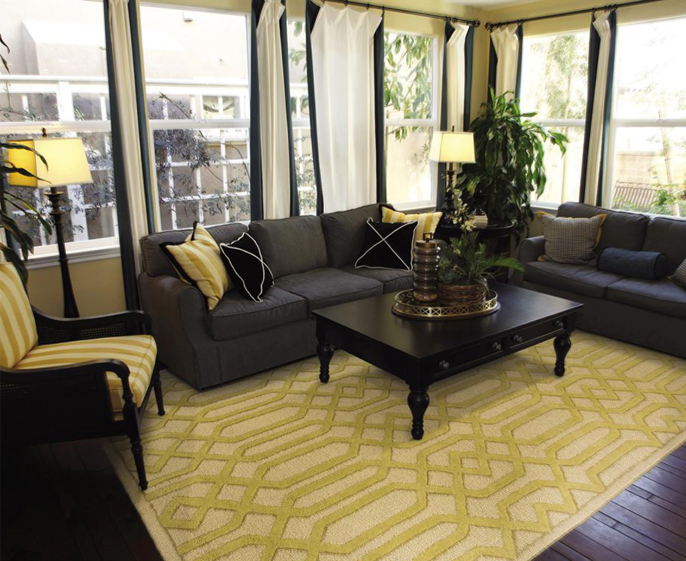 Use rugs in a large room to define separate areas of a room, or use a rug in a small room to brighten up the space. Area rugs also bring a comfortable, warm and inviting feeling to a space. The style, color and pattern you choose for a rug will set the mood you’re trying to achieve. No matter what your style may be, we are sure to have the right area rug for you. We carry rugs by Oriental Weavers.